The new release features freehold townhomes, semis, and 30’, 38’, and 41’ detached homes, with 3-, 4-, and 5-bedroom layouts available. Closings are scheduled for summer/fall 2019. The floor plans, elevations, deposit information, and the Agreement of Purchase and Sale are on our website, so you can review now and be ready to make your home purchase first thing in the morning on opening day! Prices will start from the upper $500,000s. The semis start from the low $700,00s. 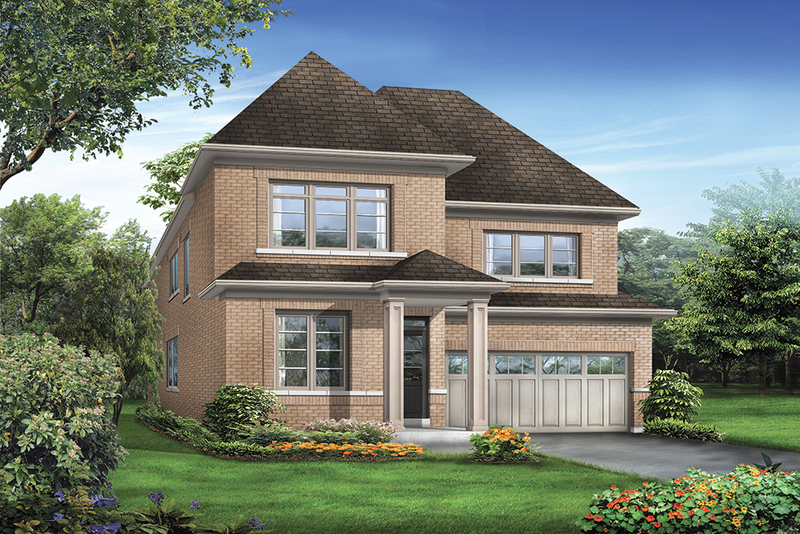 The 30’ detached homes start from 1,531 square feet and are priced from the mid $700,000s. The 38’ models start at 2,512 square feet with prices from the mid $900,000s. The 41’ detached homes start at 2,968 square feet with prices from the low $1 million. Located at Mayfield Rd. and Chinguacousy Rd., Upper Valleylands is right on the Brampton-Caledon border, so you get the best of both worlds. There are many family amenities nearby, including grocery stores, schools, recreation centres, and parks. The Upper Valleylands sales centre opens at 10 am on October 13 for the new release! 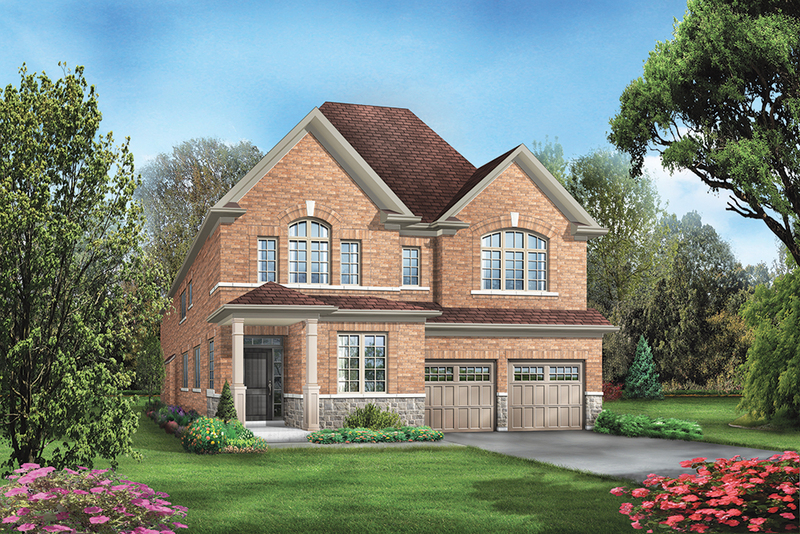 The sales centre is located at 8676 Chinguacousy Rd., and you can call 905-457-0445 for more information. 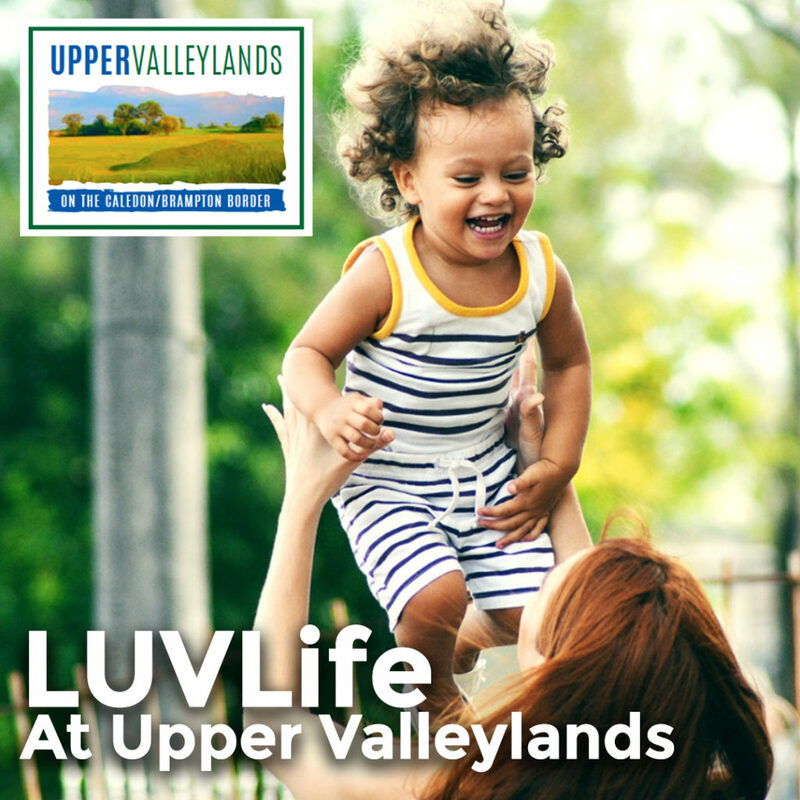 Register for Upper Valleylands to stay in the loop!